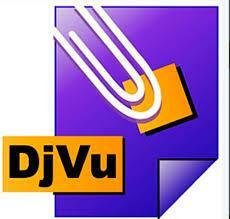 MacDjView is a simple DjVu viewer for Mac OS X, also with continuous scrolling. WinDjView and MacDjView are free software; you can redistribute them and/or modify them under the terms of the GNU General Public License as published by the Free Software Foundation; either version 2 of the License, or (at your option) any later version. * These features only work on documents with a built-in text layer.